OUR DENTISTS ARE SPECIALISTS IN ESTHETIC/COSMETIC DENTISTRY. Your smile is one of your most important features. 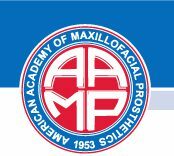 As Prosthodontic Specialists, we are uniquely qualified to enhance your smile with advanced treatment options. Are you happy with your smile? 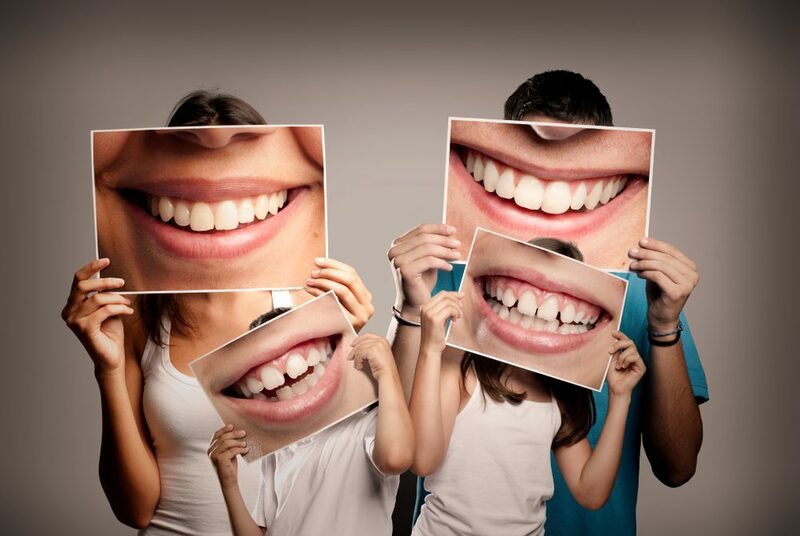 Would your smile benefit from tooth whitening? If you’ve answered yes to any of these questions, cosmetic dentistry may be right for you! Contact us to schedule an appointment. COSMETIC DENTISTRY IS AN ART AND A SCIENCE. Let us help you achieve your smile goals. Cosmetic dentistry is both an art and a science, and we understand how being confident in your smile can impact your life. By providing cosmetic dental care, we can offer smile enhancement, restoration, and maintenance treatments for optimal dental health and confident, beautiful smiles. Enhance your smile and your confidence with cosmetic dentistry. As respected and sought after cosmetic specialists, Dr. Piper and Dr. Carnaggio are here to help!